Home » Sports Mem, Cards & Fan Shop » Autographs-Original » College-NCAA » Football » Other » FRANK LEAHY Autograph. 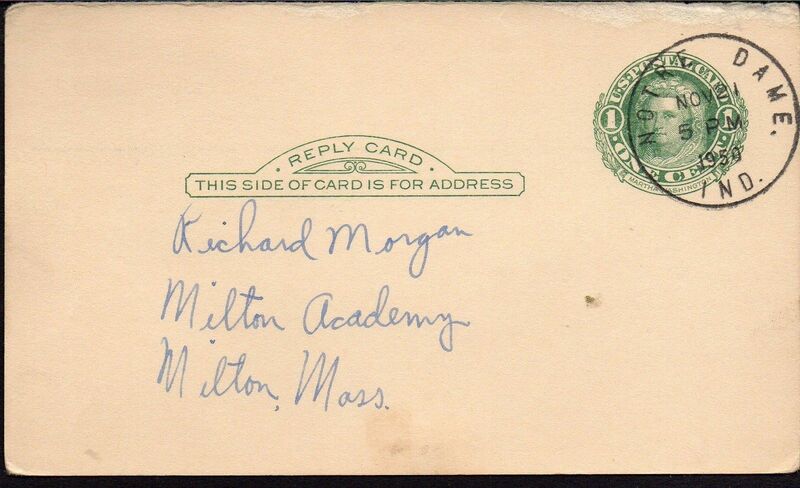 Signed on a government postcard. Famed Notre Dame coach. 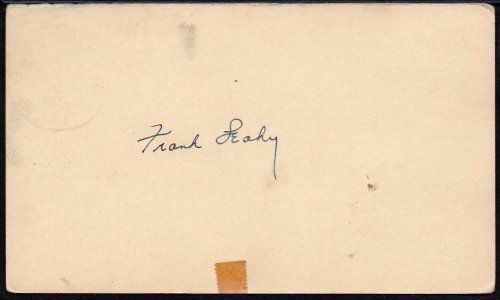 FRANK LEAHY Autograph. 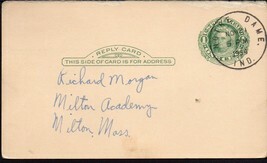 Signed on a government postcard. Famed Notre Dame coach.